What role do art fairs play in their communities, and what kind of power do they exert on the art market overall? The Art Dealers Association of America's 2012-2013 Collectors' Forum series launches in Chicago with an investigation of the ever-changing art fair landscape. ADAA's own art fair—The Art Show at the Park Avenue Armory in New York City—celebrates its 25th anniversary next year and is the longest running art fair in the United States. Since the 1970s and 1980s art fairs have gone from a handful of major events, to 68 in 2005 and more than 180 in 2011. ADAA Collectors' Forum panelists will discuss this extraordinary proliferation of art fairs, the opportunities they provide for gallerists, curators, and collectors, and their impact on local communities and the global art market. Courtesy of the artist and Richard Gray Gallery, Chicago. 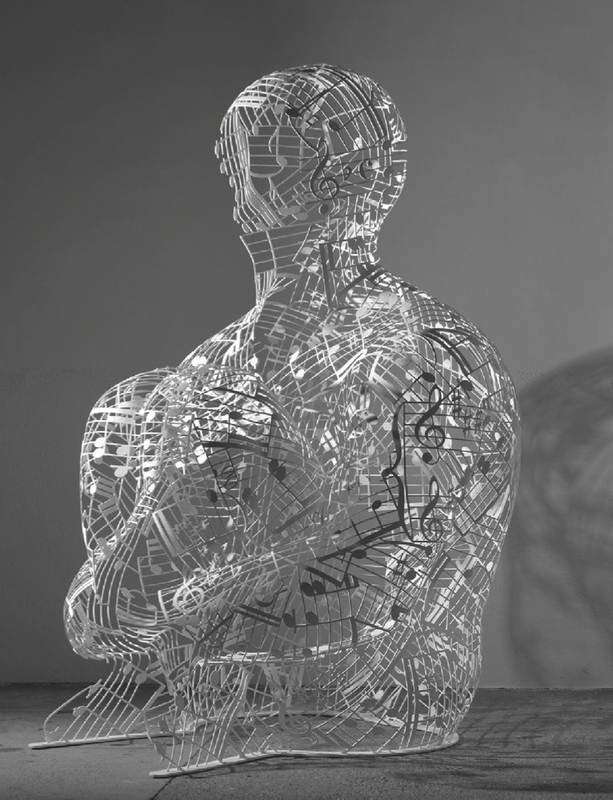 Jaume Plensa, Silent Music, 2012, painted stainless steel.